A-HOTEL.com - Luxury and cheap accommodation in Pervomaysk, Russia. 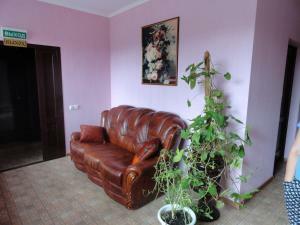 Prices and hotel, apartment booking in Pervomaysk and surrounding. Providing free WiFi, Хостел "Уют" is located in Saransk. The property is around 2. Situated in Saransk, Mirta Hotel features a shared lounge. The property is located 2.